In today’s digital age, there is a perception that you can operate a business from anywhere, whether it is your living room at home, your favourite coffee shop or maybe a beach on Bali. That is true to a certain extent if your business operates online and you are a sole trader. But if you need a team around you or you will need to meet clients, suppliers and business partners on a regular basis, then your operation needs a physical base to call home. 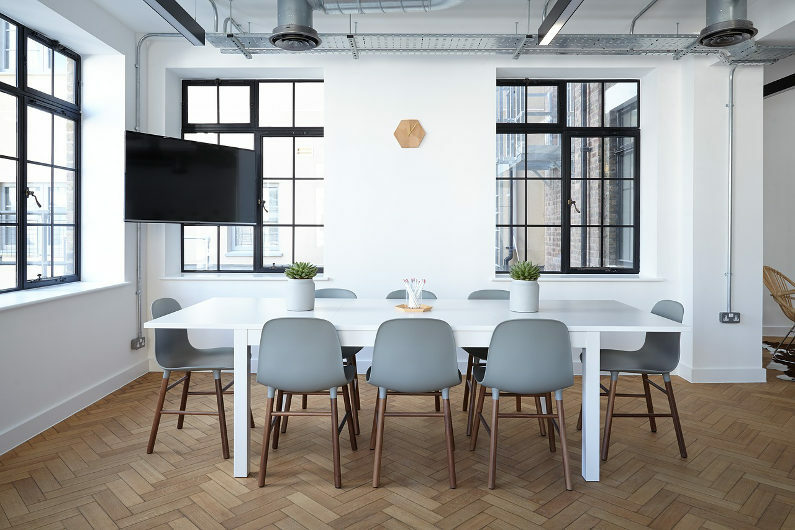 Choosing the location and the type of office for your business is a fundamental decision and can have a major impact on the operation’s efficiency, success and sustainability. Take a look at what’s on offer from a company like Cattaneo Commercial and you will see plenty of options. 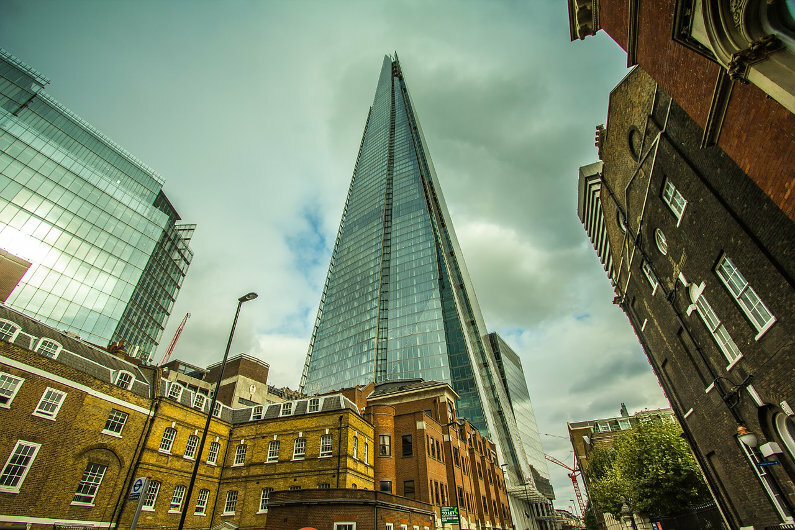 How can you be sure to choose the office that is right for your business? The first thing you need to think about is the physical needs of your business and its staff in terms of square feet and layout. For example, a manufacturing business is going to need open space, preferably at ground level, for equipment, plant, machinery and storage, along with room to stock materials and supplies. It will need good access, large doors and sufficient headroom. You will then need to think about office space for administrative staff, and meeting rooms where you can greet clients in a professional, safe and uncluttered environment. Service-oriented businesses, on the other hand, have more flexibility in as much as you only need office space for people and IT equipment, so being on a higher floor is less of a problem. Property owners naturally want to get the most out of their investment, so it is down to you to ensure you are getting a fair deal in terms of value for money. Carefully assess the draft contract and be on the lookout for hidden charges. When assessing the cost, be sure to factor in any renovations or modifications you might have to make, for example putting up stud walls, redecorating or improving the electrics. A business’s location speaks volumes and goes a long way to establishing its image and reputation. However, if you are going to pay a premium for an exclusive postcode in, for example, the West End of London, be absolutely certain that it is worthwhile, as the costs can be shocking. Even some of the biggest and most established companies are abandoning the city and instead opting for an office in the suburbs. As well as being far less costly, you will find that commuting and parking are also far less stressful for both employees and visitors, so it is well worth considering. The office is the tangible representation of your business. But in addition, the working environment has an enormous impact on workforce morale and productivity. Choosing the right office is one of the most important decisions you will make, so take your time and be sure to make the right decision.